It is far easier to believe the quotes ‘Chairman Mao has come! Long live Chairman Mao!’ than ‘Our respected and beloved leader Chairman Mao is in such wonderful health. This is the great happiness for the entire Chinese people and for the revolutionary people throughout the world!’ Seriously, who talks like that? Though it is possible they were saying the Chinese version of “Chairman Mao is here. Everybody look busy.” The next paragraph of this “news” report carries some important political propaganda within it. 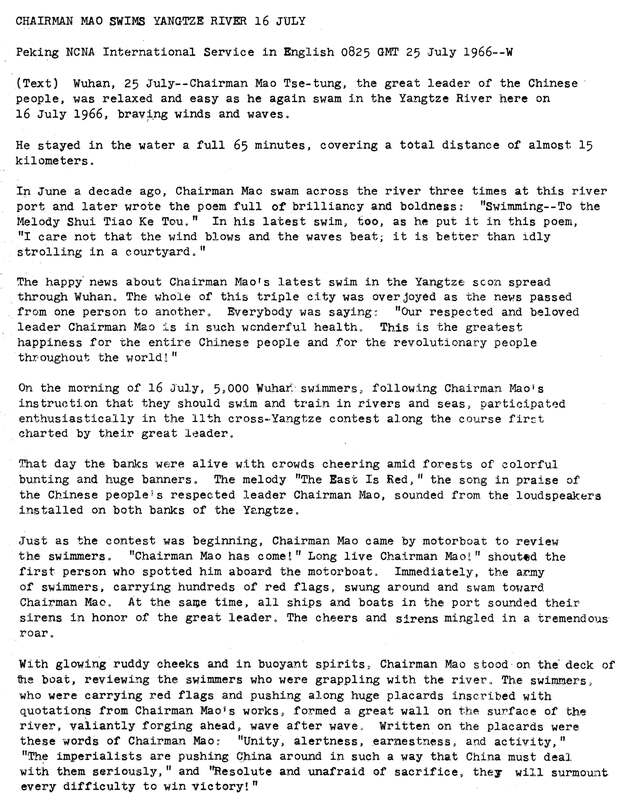 As well as starting with a wonderfully hagiographic description of the Chairman. And then it happened. “At this joyous moment, the boat drew toward the mouth of the Wuehang dikes. 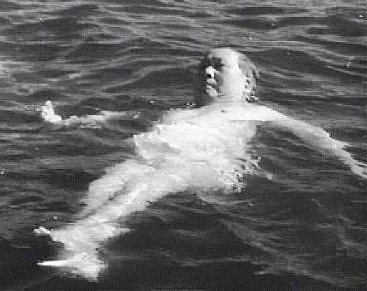 Chairman Mao trod firmly down the gangway and, after dipping his body into the water, he stretched out his arms and swam with steady strokes. 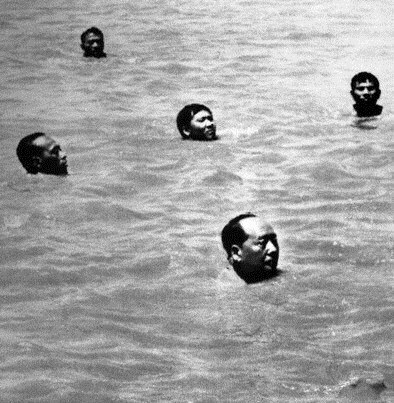 It was then 11 a.m.” This is Chairman Mao, in Marxist terms, committing praxis, i.e. putting theory into action! How did people respond? The very next paragraph tells the tale, although you have to consider the source. For information about Foreign Broadcast Information Service (FBIS) Daily Reports, please contact readexmarketing@readex.com.